Congratulations to Nick, and what a great adventure you’re starting! 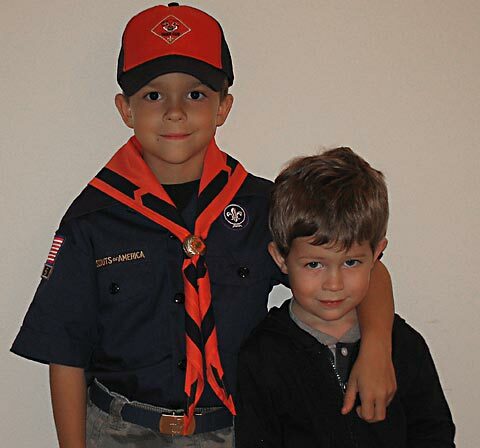 I missed Cub Scouts, but started Boy Scouts, and fell in love with the experience. Of course, I lived in Maine, so we did LOTS of outdoors stuff. We did the 50 miler canoe trip. We did mountains. We did enough camping to last half a lifetime. I never made Eagle. We moved to Massachusetts, and I took my Life badge as the end of the road, because down this way, their version of Scouting was going to the mall together.